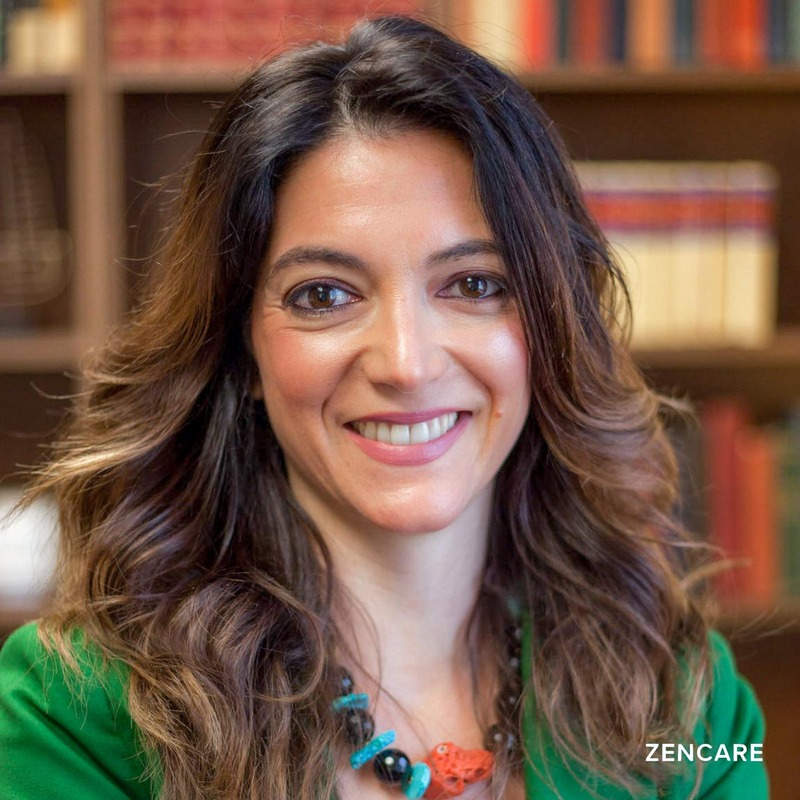 Gaia Zanna is a bilingual Licensed Mental Health Counselor (English/Italian) in Boston, MA specializing in anxiety, depression, relationships, family issues, and trauma. She sees children, teenagers, young adults, college and students, adults, couples, and families. Gaia Zanna is a Licensed Mental Health Counselor in downtown Boston. Originally from Bologna, Italy, Gaia has a deep understanding of different cultural backgrounds and the emotional complexity of adjusting to a new country. 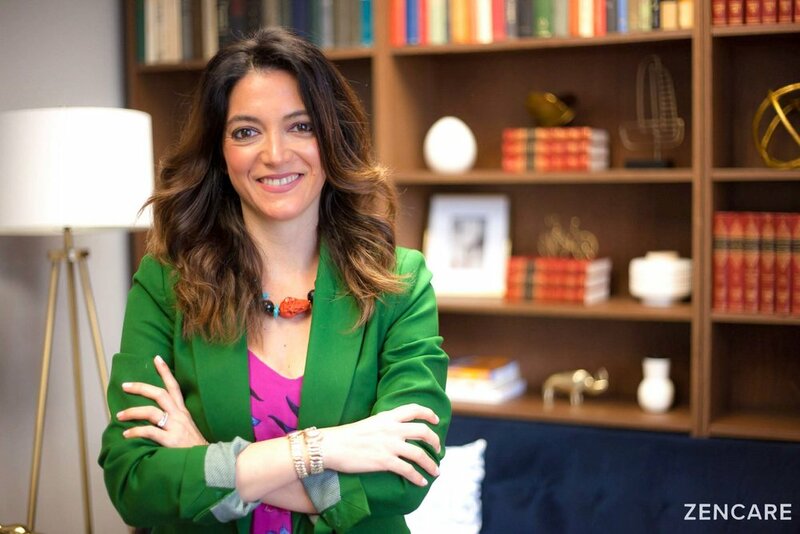 As a bilingual clinician, she offers sessions in English and Italian. Gaia specializes in anxiety, depression, relationship issues, family issues, trauma, and cultural adjustment. 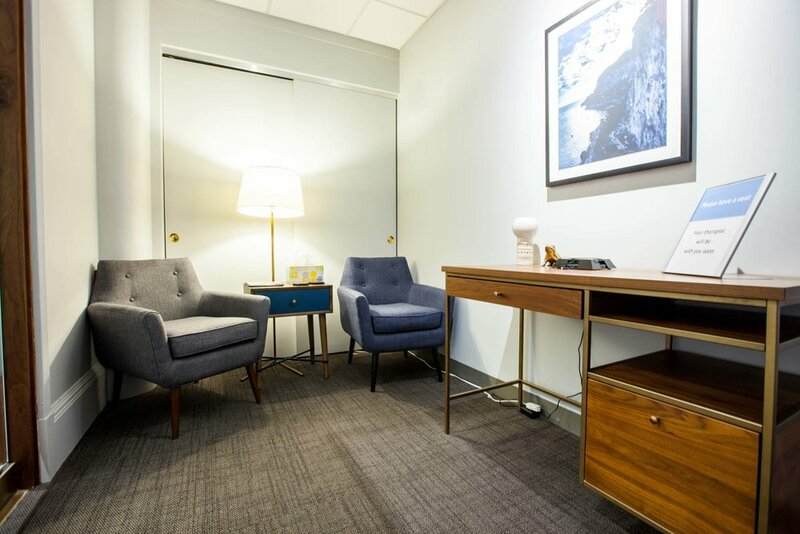 She uses a range of therapeutic approaches depending on the client's needs, including CBT, psychodynamic, motivational interviewing, supportive therapy, and narrative therapy. She was recently certified for Comprehensive Resource Model (CRM), a trauma recovery therapy approach that focuses on helping clients release trauma from the body. She is currently working on empowering women in different aspects of life and its challenges regarding relationships, fertility, divorce, self-esteem, gender, identity, self-esteem, trauma, and work environment. She is also leading a support group for new moms. 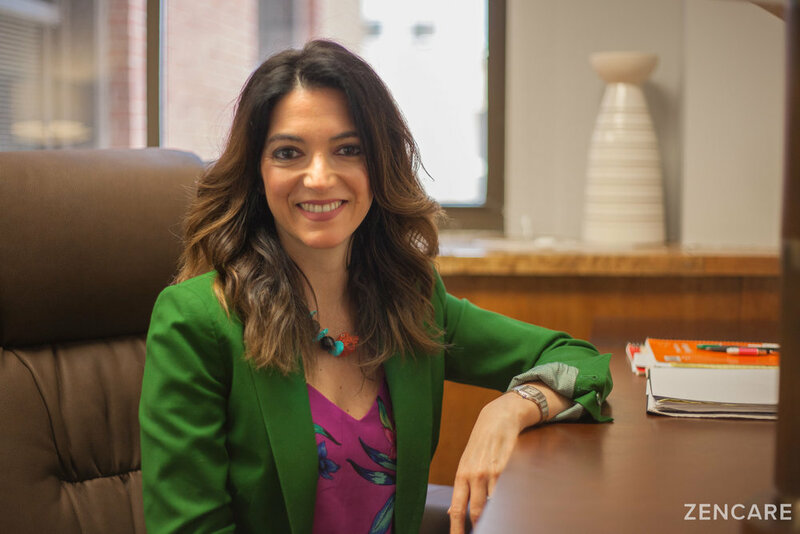 Gaia received her MA from the Boston Graduate School of Psychoanalysis and completed her fellowship training in child and family therapy at the Boston Institute for Psychotherapy. She strives to create a sensitive, warm, empathetic, nonjudgmental, and respectful space for all of her clients. Therapist's note: Gaia can provide you with paperwork for reimbursement from your insurance company if you are seeking out-of-network sessions. For clients seeking therapy phone sessions: I am accepting private pay therapy phone sessions and coaching in state and out of state. For clients with insurance other than BCBS: Services may still be covered in full or in part by your health insurance or employee-benefit plan. Most PPO and POS plans have "out-of-network" benefits that will cover some percentage of the cost. If you have an HMO from a company other than BCBS, most likely your insurance will not cover our services and you would need to pay directly. For clients with BCBS: Clients with Blue Cross Blue Shield plans are responsible only for co-pays and deductibles. Payment is due at the time of your meeting. "Sometimes it is difficult and scary to make sense of feelings, learning how to manage them, and being able to find healthy ways to cope while creating and fostering self-awareness. Therapy is a safe space and a confidential grounding process that through time, consistency and working together will allow you to identify and develop a healthy voice to express thoughts and feelings. I strive to help clients understand their emotional conflicts, behavioral repetitions and their inner-self by empathetically assisting them in working through emotional difficulties and life struggles. Feeling heard, being seeing, feeling that we have a purpose in life is a vital, indispensable healing and nurturing process of psychotherapy and I look forward to helping you to achieve it."